After a stay of 20-years in planning, this new municipal building has finally come to fruition. 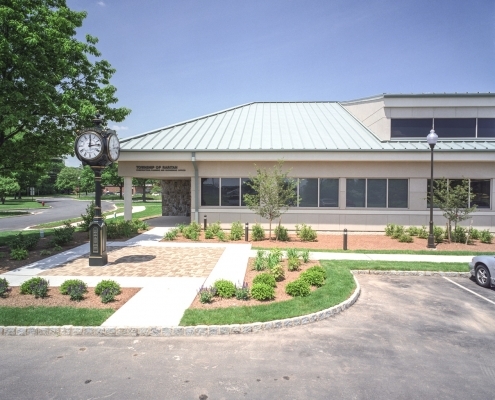 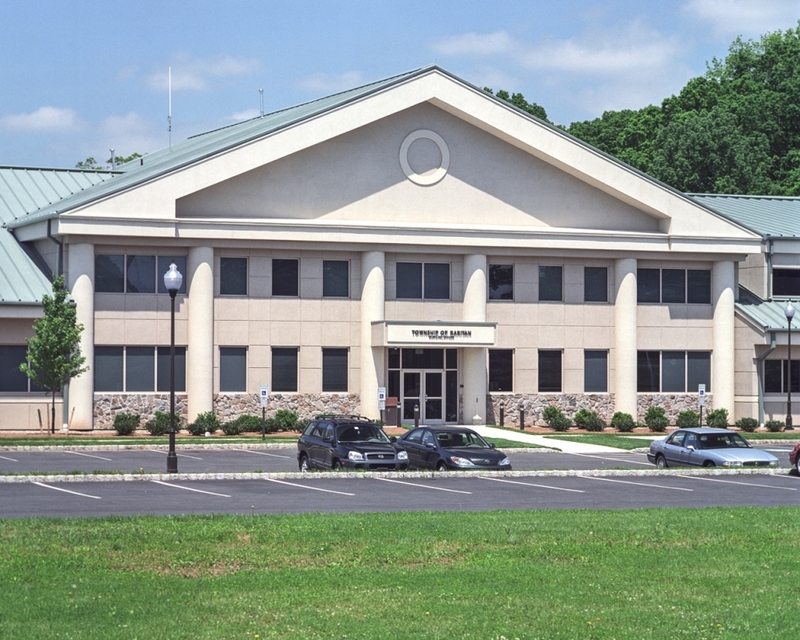 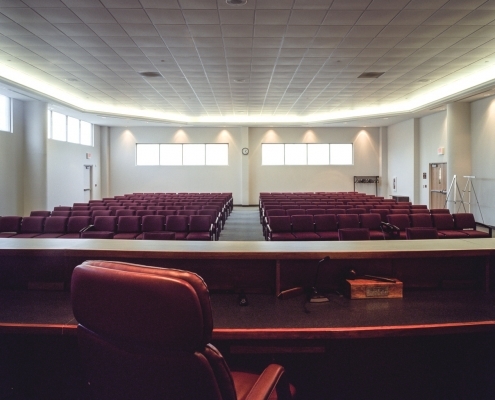 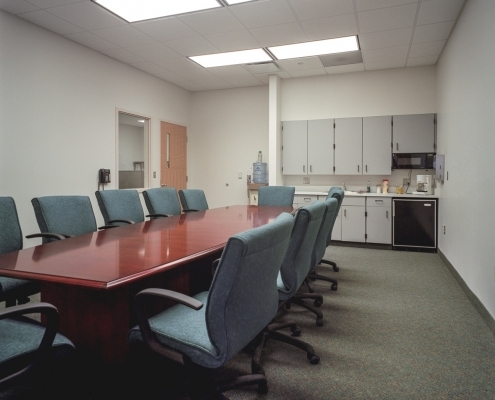 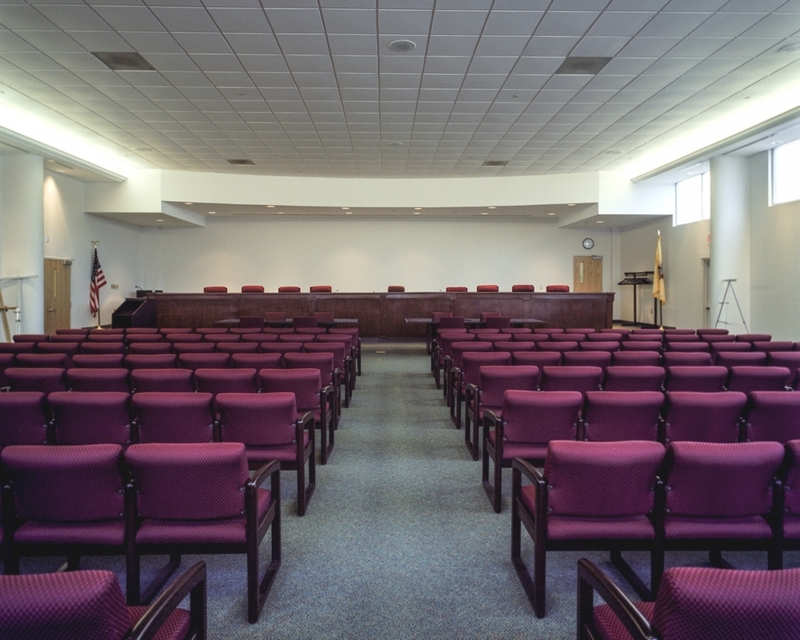 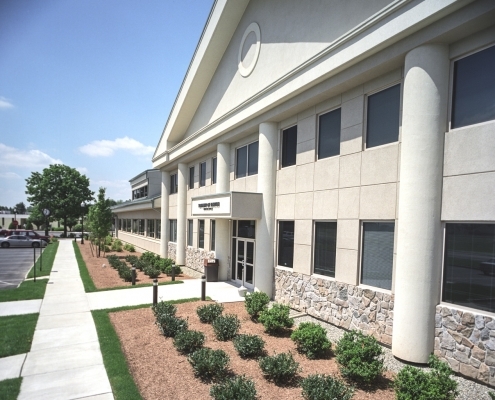 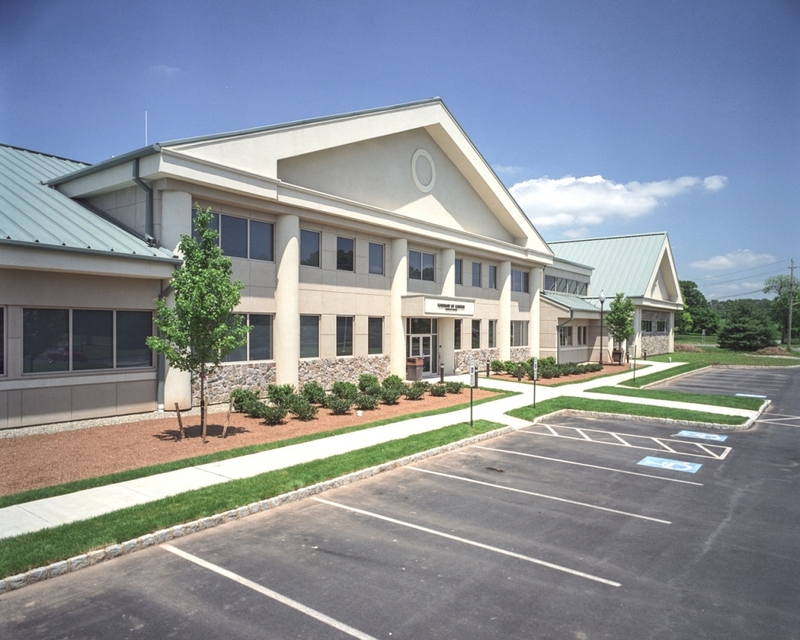 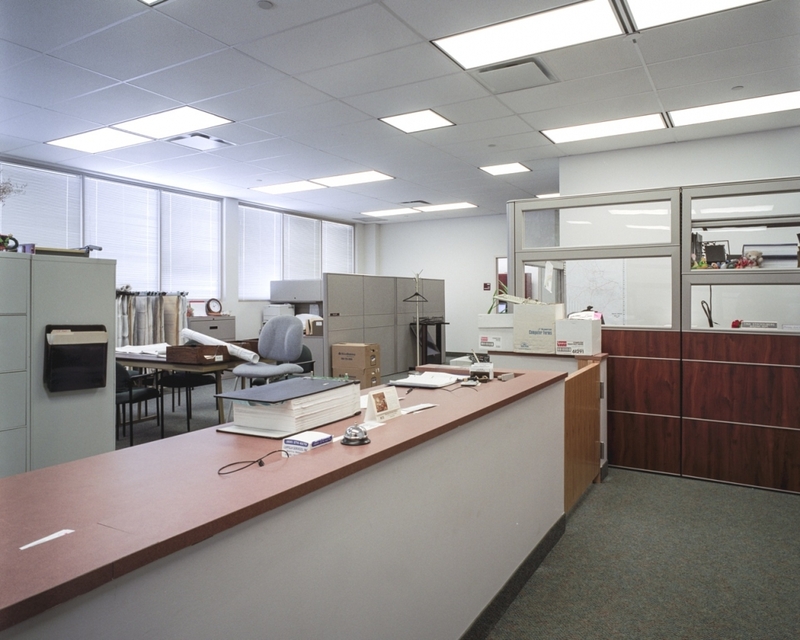 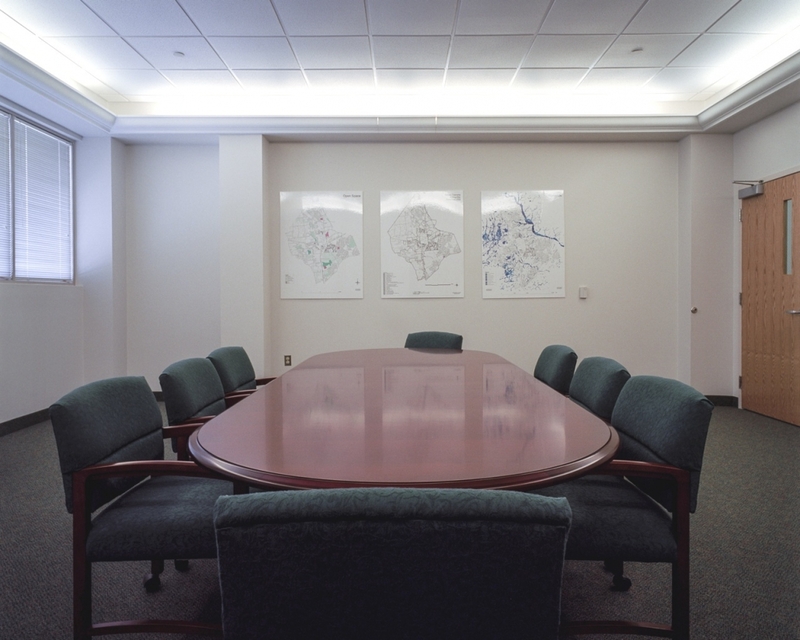 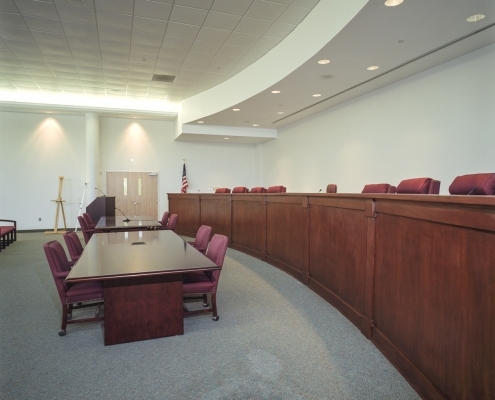 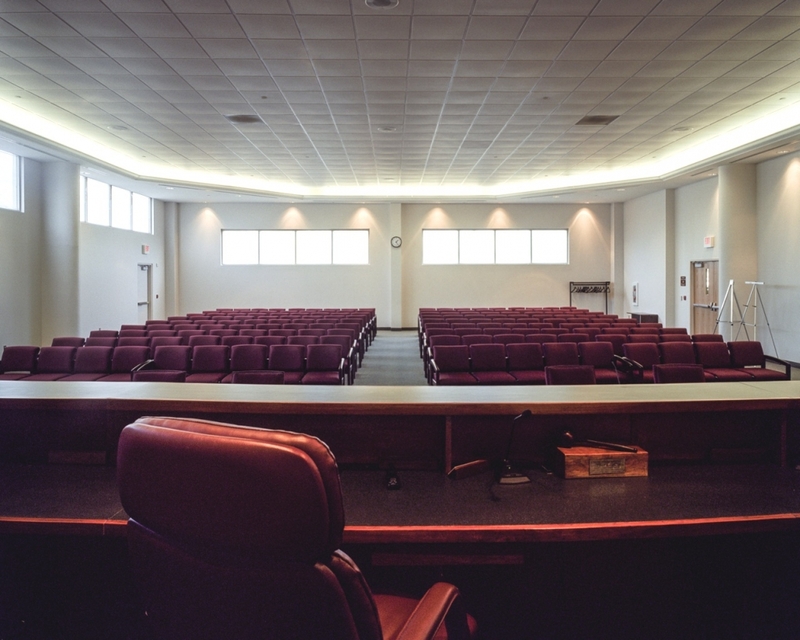 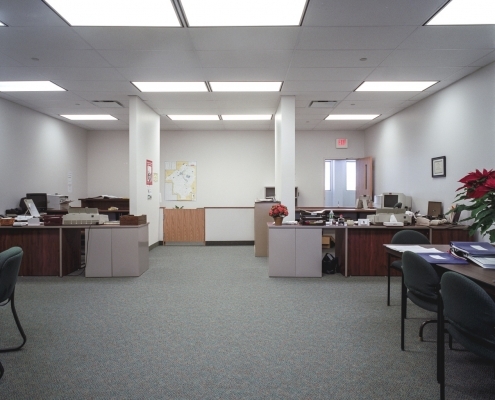 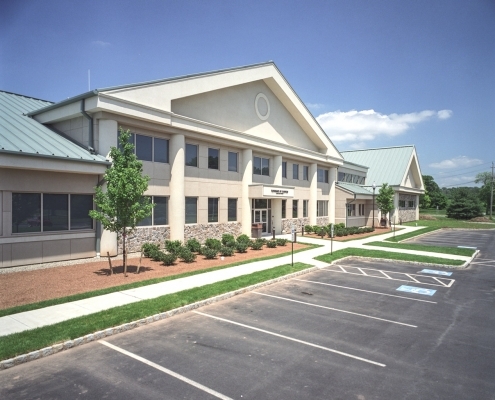 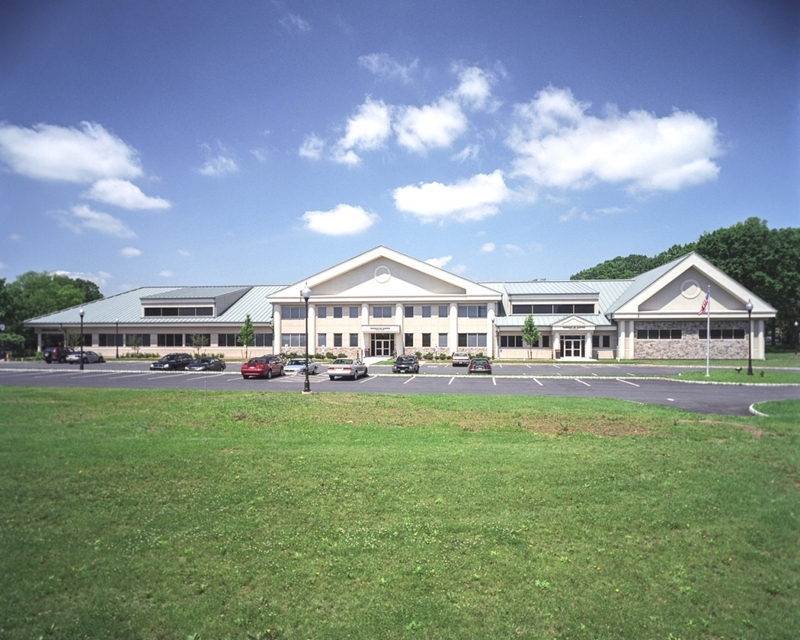 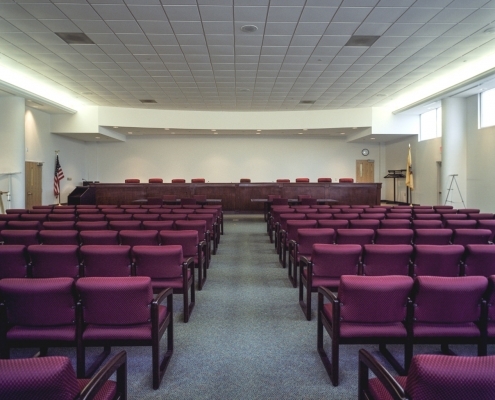 The much needed structure provides for the Township new engineering planning and code enforcement offices,financial, tax, treasury and administrative offices, meeting and conference rooms and a new court room. 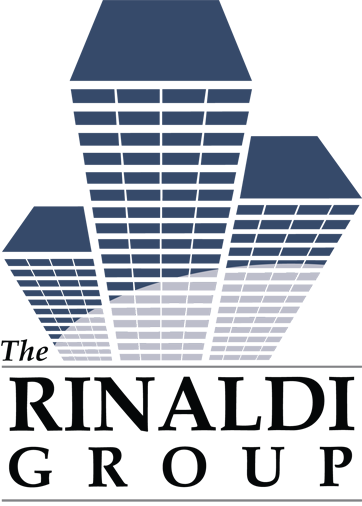 The structure’s exterior consists of metal stud framing with an EIFS fascia combined with field stone façade accenting and standing-seam metal roof design. 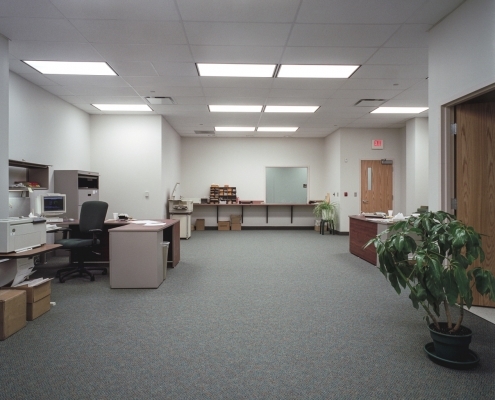 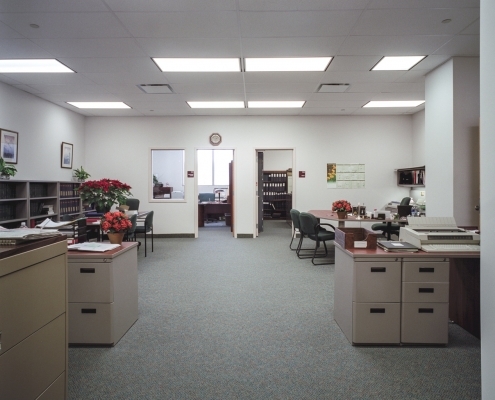 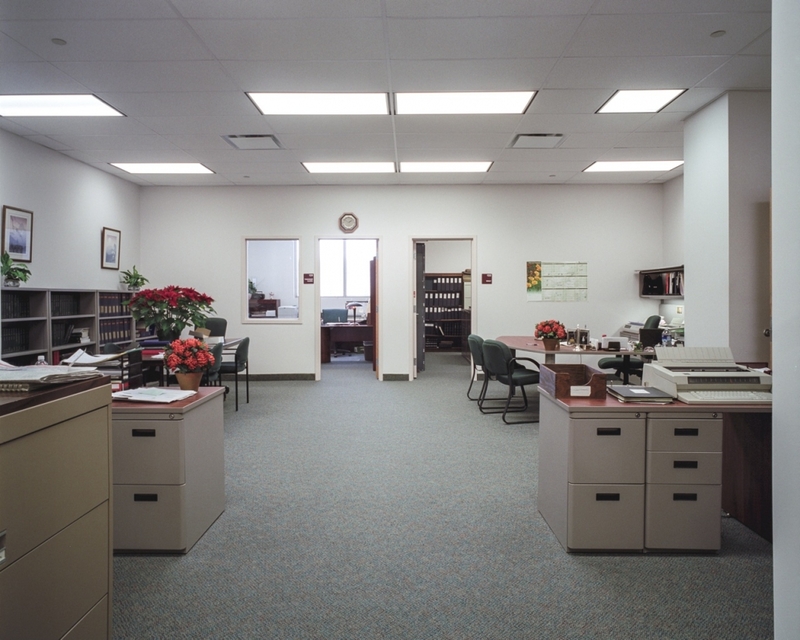 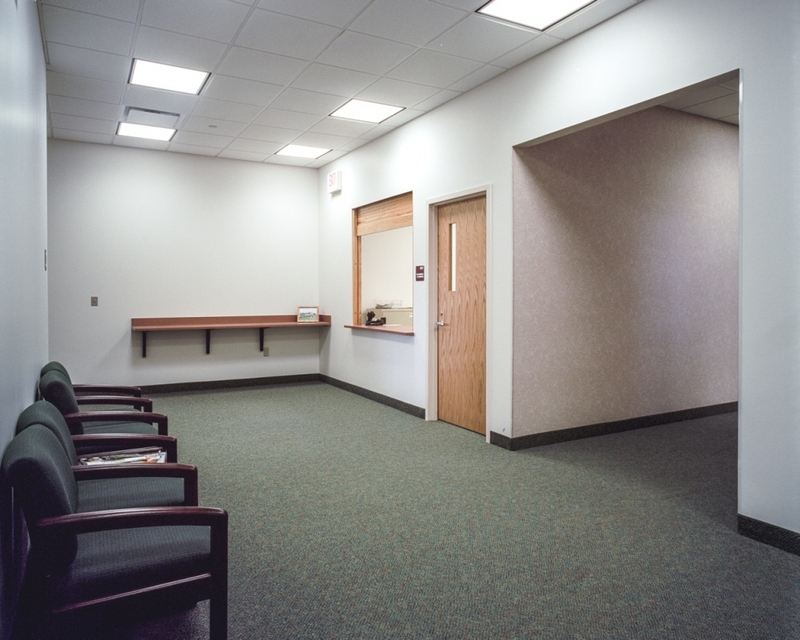 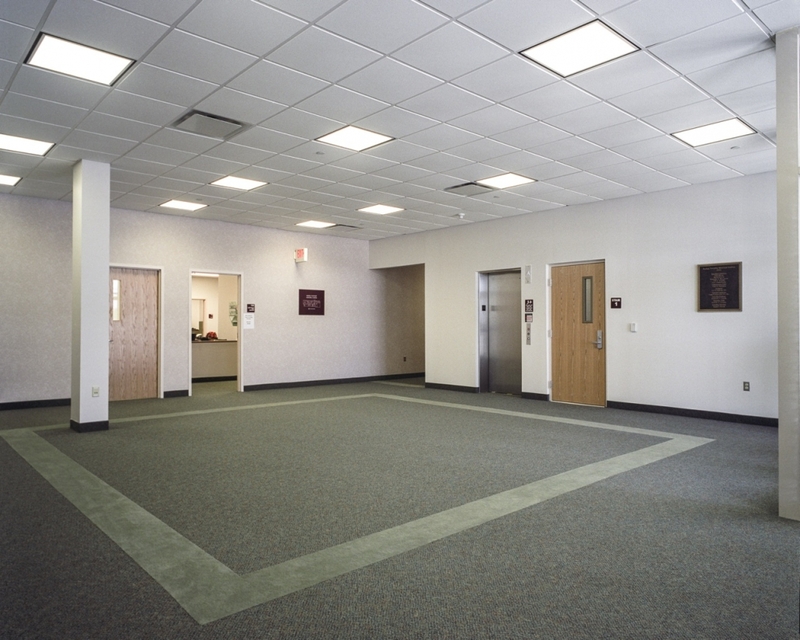 Most of the interior consists of suspended acoustical ceilings, painted and vinyl covered sheet rock partitions, vinyl floor base and carpeting. 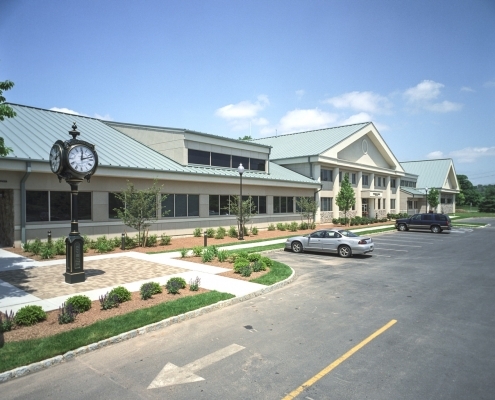 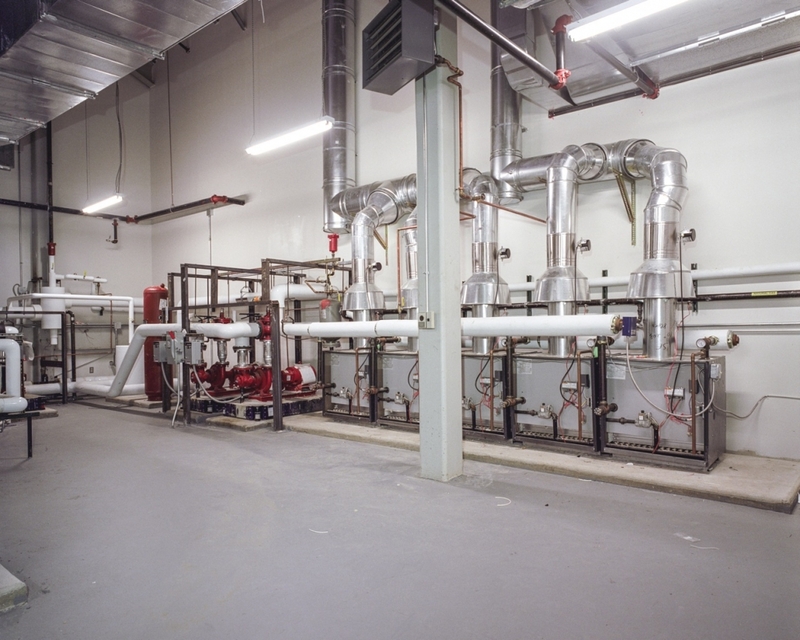 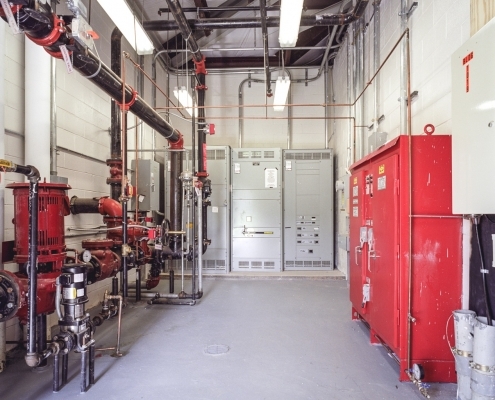 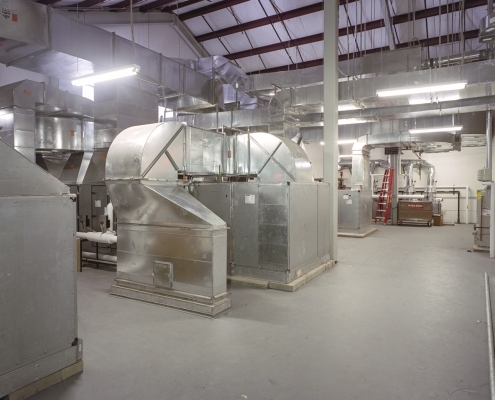 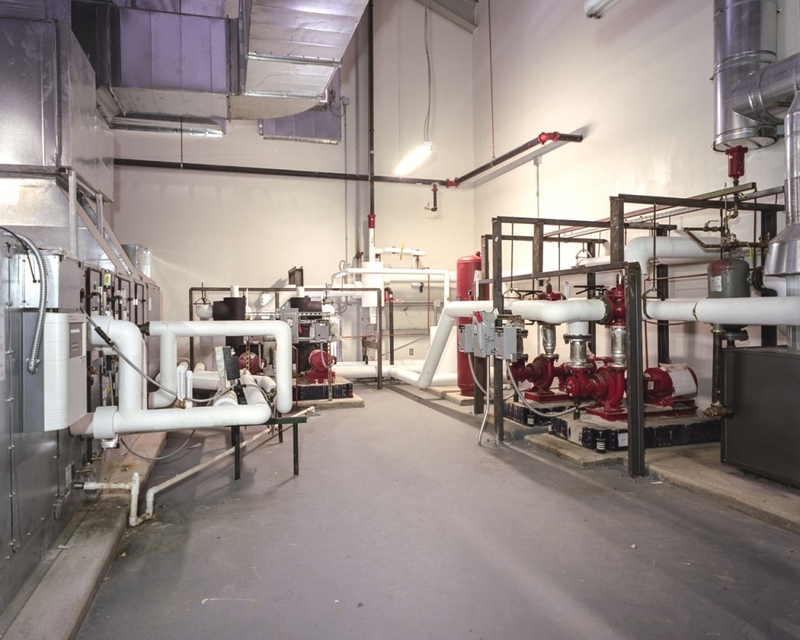 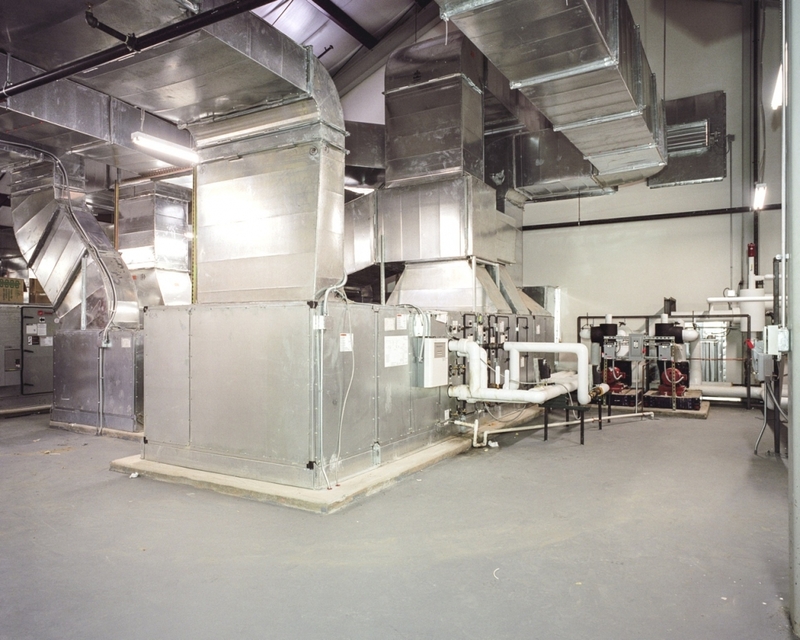 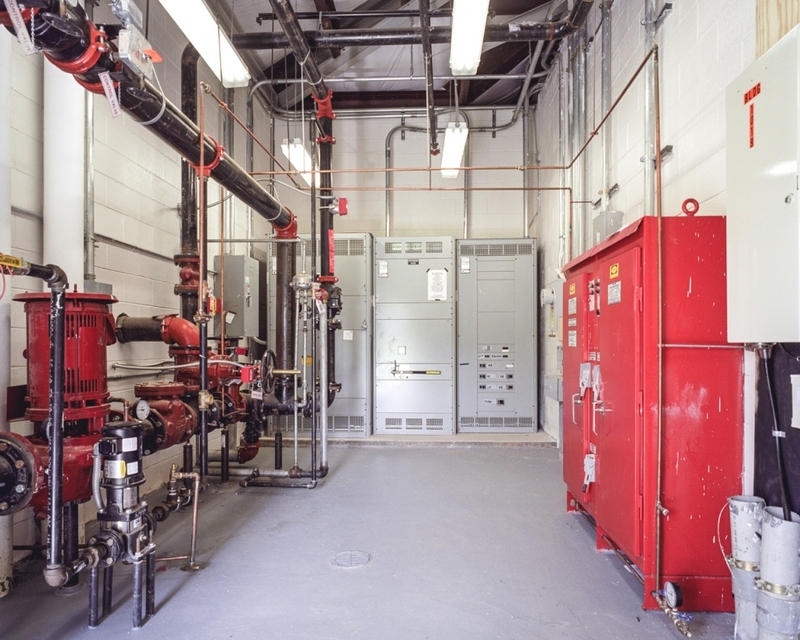 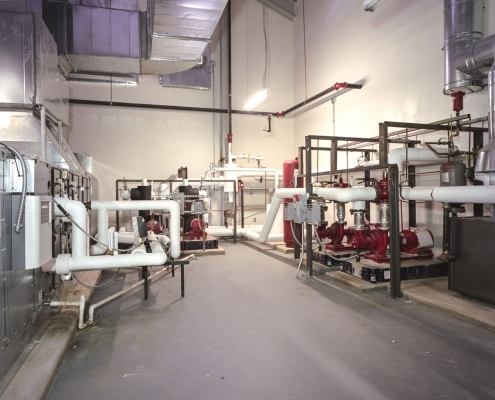 On this project, Rinaldi was the single prime contractor performing all 16-AIA trades, including structural steel & miscellaneous iron, as well as the MEP’s.